Johnson Air is Fresno's full-service HVAC contractor; offering installation, service and repair of air conditioning systems. Since 1947, we’ve partnered with clients to create HVAC systems designed from the start. Since we began in 1947, Johnson Air has designed, installed, and maintained air conditioning and heating systems for homes and businesses in Fresno and across the state. Over the years we've grown our business with Design/Build HVAC, value-add and plan spec services for a wide range of residential and commercial HVAC clients. In addition to new construction, Johnson Air offers repair, replacement and maintenance for home and business air conditioning and heating systems. At Johnson Air, there are no “typical” or “standard” HVAC systems. All of our air conditioning and heating solutions are custom designed for the specific needs and challenges of your home and business. We have over 72 years of experience in designing quiet, efficient air conditioning and heating systems that work so well you won't even notice them. Our goal is to add value to the selection, placement and configuration of HVAC equipment, by taking into consideration the life cycle cost of each design choice. Read our customer success stories. Everything you need to keep your AC running at its best. Johnson Air technicians will provide you with the best options to get your HVAC running, and make recommendations to keep it that way. Our service area includes Fresno, Clovis, and the central valley. We can help most customers the same day. Looking for HVAC maintenance for your home or business? Preventative maintenance plans from Johnson Air, will help keep your system running its best; with coil cleaning, performance checks, and tuneups. Our service technicians will work hard to prevent problems before they happen, saving you money in the process. We’ve installed air conditioning and heating systems in homes and businesses in Fresno and across California. So, whether you need to replace a part, or want options to upgrade your AC system, we’re ready to help. 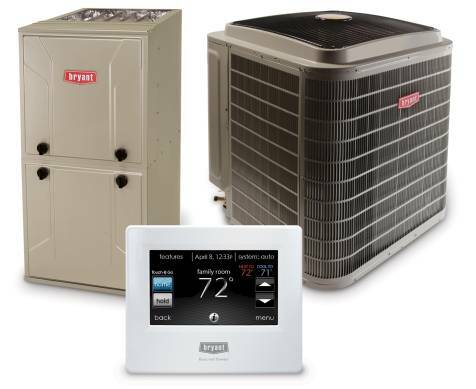 From new energy efficient AC systems, to programmable WiFi thermostats and HEPA filter systems, Johnson Air has a solution for every need. Commercial Air Conditioning applications require an extra attention to detail. Whether you're looking to put a unit in your warehouse, office, restaurant or retail space, Johnson Air is the right fit for the job. New Construction projects need a contractor they can trust to become a partner on new buildings or remodels. Johnson Air is the HVAC contractor of choice for many contractors for design/build, design assist, and plan & spec projects. Whether your AC system isn’t working efficiently, or you’re looking to upgrade, our HVAC experts can help create a system designed from the start for your home or business. 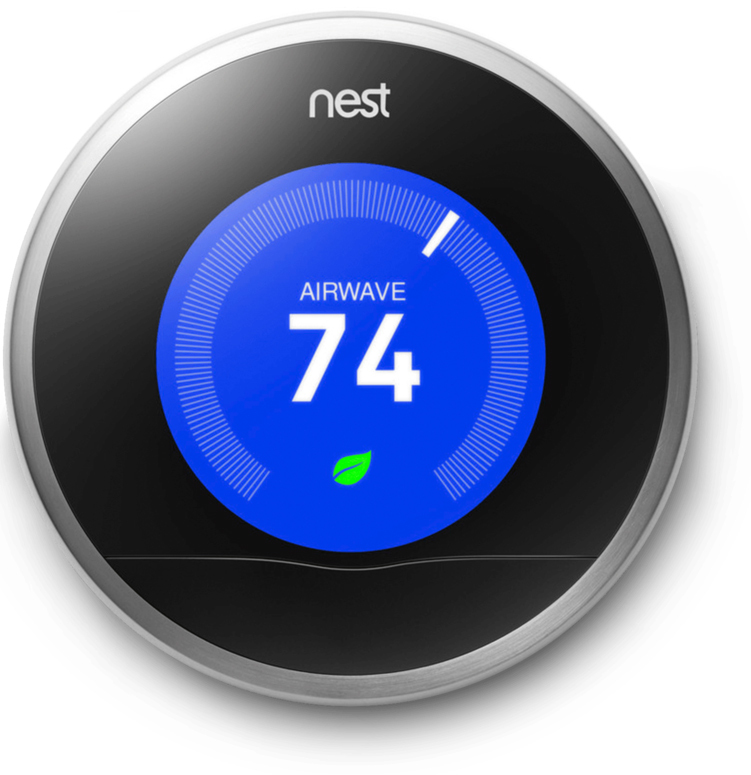 Backed by our experience providing Fresno and Clovis with quality installation and support. Give us a call at (559) 650-2000 or drop us a line and tell us how we can serve you.